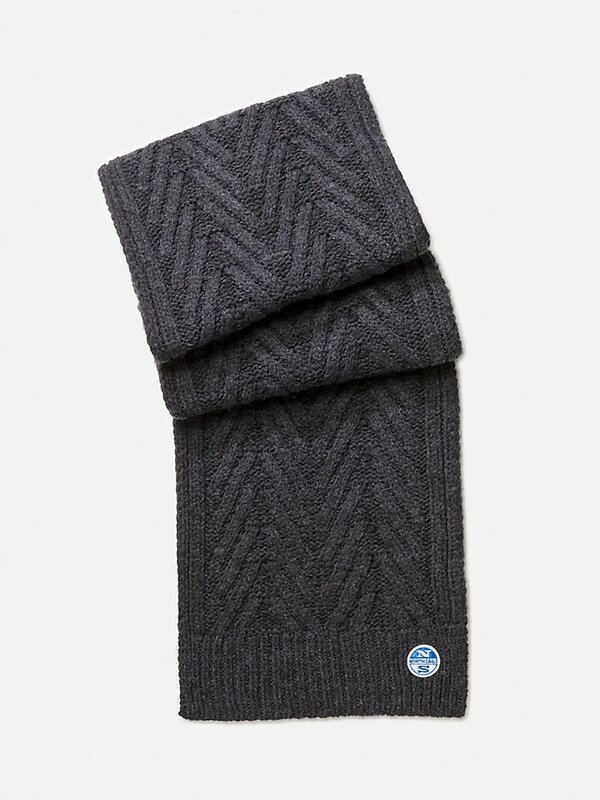 A wool blend scarf with the classic North Sails logo. 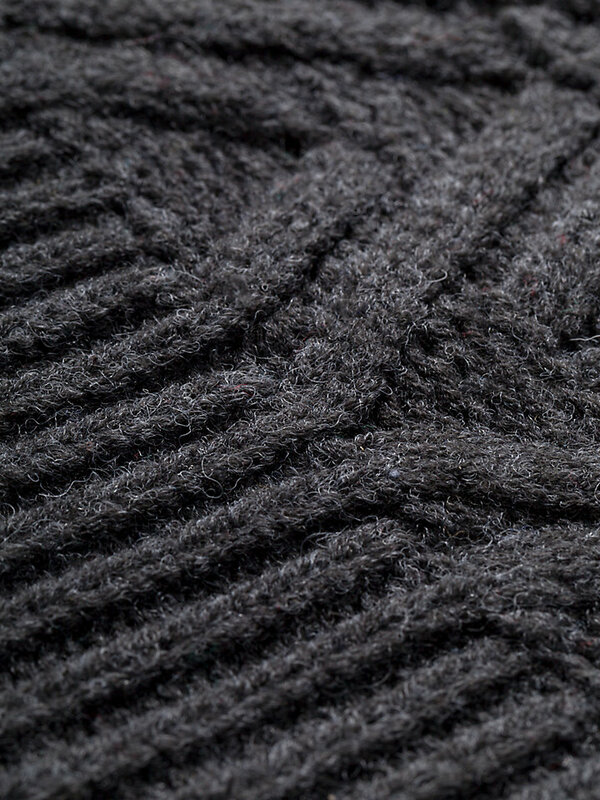 Chunky scarf of a soft wool blend that feels luxurious on your skin. With an Aran stich pattern for a classic look.